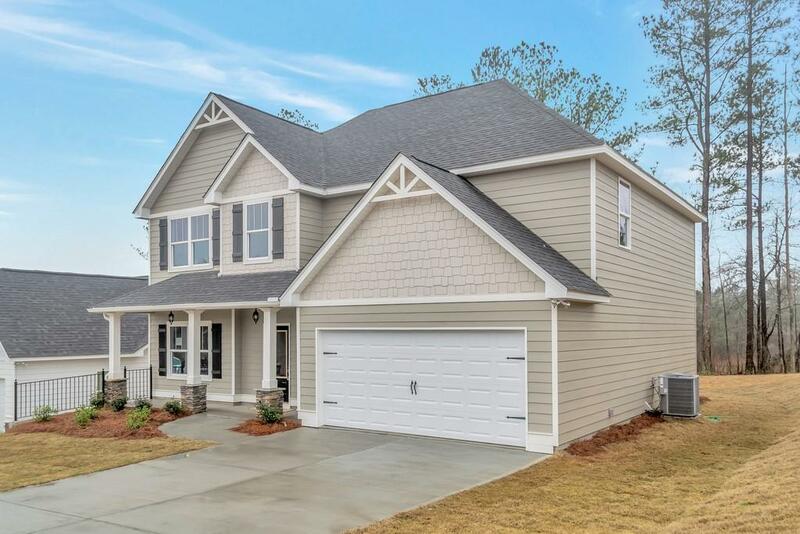 The Spencer plan is a beautiful craftsman featuring 4 bedrooms, 2.5 bathrooms! 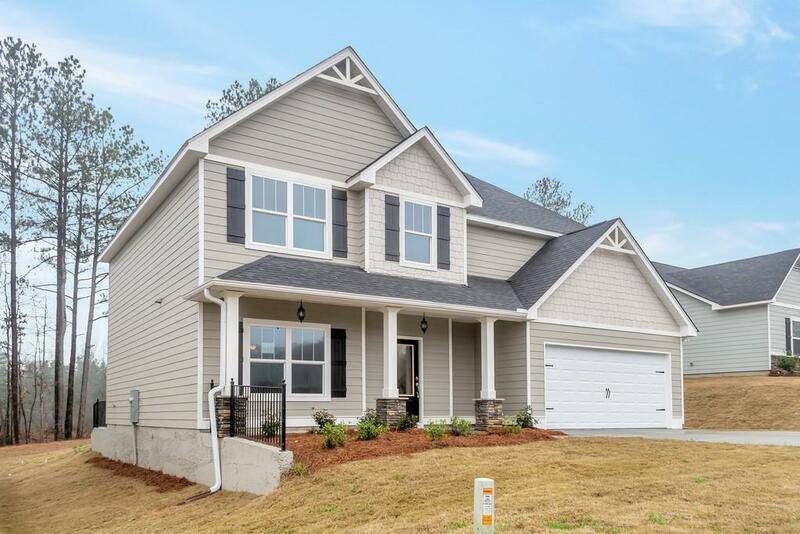 This open floor plan features large kitchen with island, views to the family room, custom built cabinets, granite countertops, hardwood floors and custom tile backsplash! Stone fireplace in the family room, separate dining room custom trim! 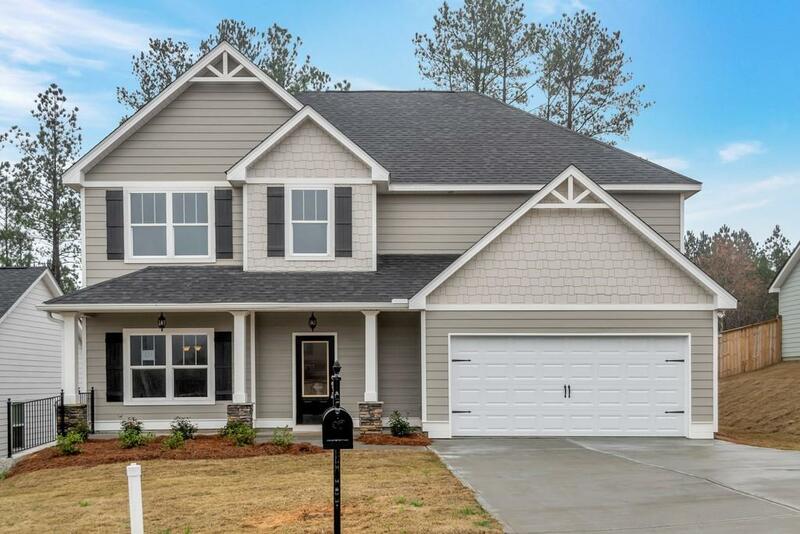 Oversized master features walk in closet, master bath with double vanities, garden tub, separate shower, and custom tile. Covered patio, zoned high efficiency HVACand pre-wired alarm. Let the Spencer welcome you home!